Internet Villa Holidays .com is your one-stop website for over 31,000 holiday villas and self catering holiday homes, condos, cottages, cabins, beach houses, chateaux, gites, apartments and vacation rentals direct from owners worldwide. 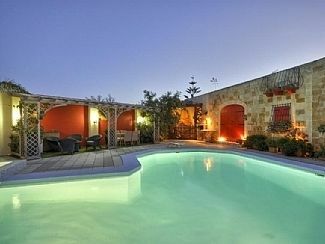 InternetVillaHolidays.com Holiday Homes, Villas and Vacation Rentals direct from owners and property managers worldwide. Search for your perfect holiday destination, choose a holiday rental from over 31,000 properties in worldwide locations, select dates, check availability, make a reservation and book a holiday rental direct with owners. You can also use our online travel resources to find discounts on hotels, flights, car hire, parking, travel insurance, travel money and much more. 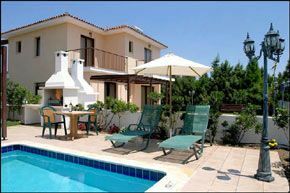 Booking self catering vacation rentals direct from owners allows you to book a holiday rental with all the comforts of a home away from home that can be enjoyed by family, groups and friends and allows you to save money on hotel rooms. You may also get more info about local attractions, events and relevant info regarding special needs or local events when you book direct from owner rather than travel agent. Advertising your property. If you are a property owner, manager or agent and have a holiday home, villa rental or cottage then Register here to advertise your property details and start receiving bookings direct from holiday makers. Property Listing Features. A full description, up to 30 pictures, virtual tours, pdf brochures, google maps, social media integration, booking and availability calendar that allows user to contact owner directly or book online. Last minute offers. Featured properties. Users may use advanced search filters to find properties by location, date, availability, price, rooms, amenities, features, activities, type of property or theme etc. All types of property available for rent. 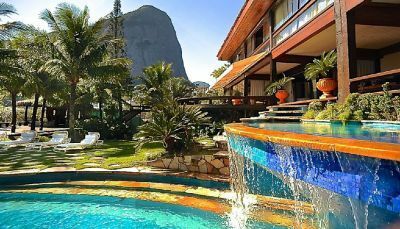 Whether looking for Florida villas with private pool, holiday cottages to rent in the UK, villas in Europe or mountain ski chalets. We list all types of property from romantic beach houses to dream Caribbean holiday villas, from luxury villas in Florida near golf courses, to self catering homes for rent in Spain, Europe, South America, Asia, Australia and beyond. 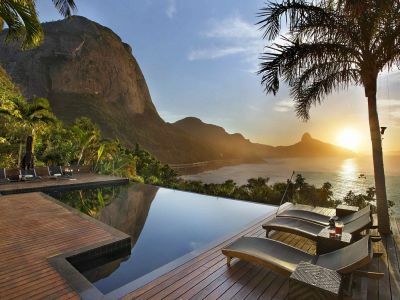 You can find 1000's of great family vacation rentals and holiday ideas including holiday rentals near some of the most exclusive resorts, best beaches and most popular holiday locations in the world. Property for Sale. 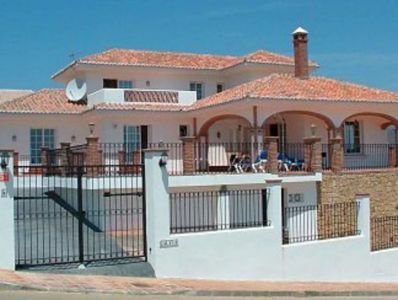 As well as rentals we also offer a selection of properties for sale in Spain, France, Caribbean, London, USA and worldwide locations. Travel Resources. Find everything you need for your vacation right here in Travel Shop, Flights, Car Hire, Insurance, Airport Parking, Luggage, Packing Checklists and much more. Contact us. If you can't find what you want or would like further information about anything or contact us at: info@InternetVillaHolidays.com .